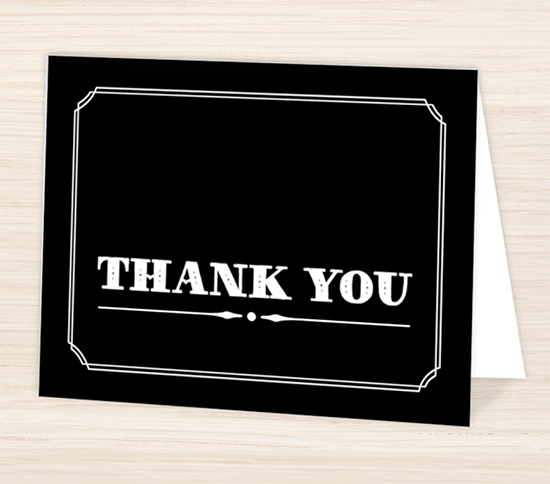 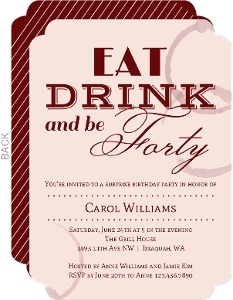 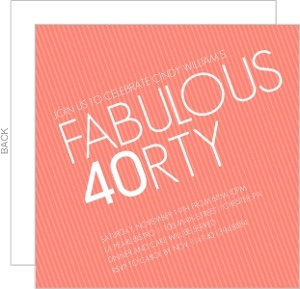 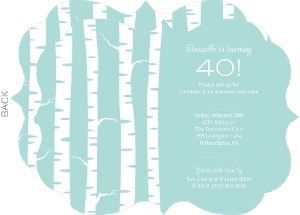 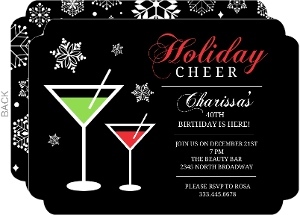 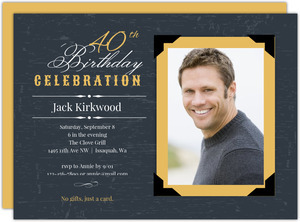 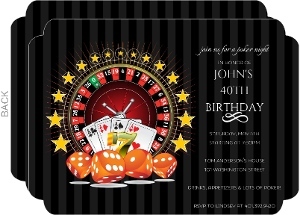 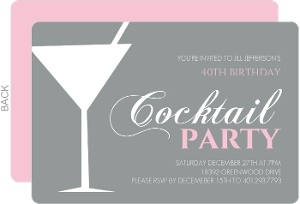 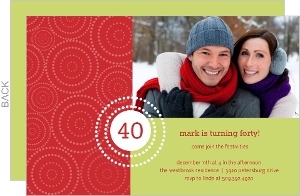 Send these White Red and Green Holiday 40th Birthday Invitations to friends and family. 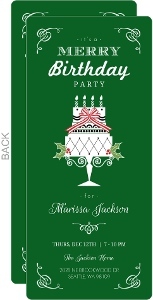 Full of Christmas charm, these holiday party invitations are a simple and stylish way to invite guests. 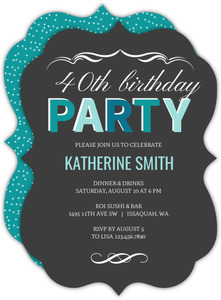 With a green and red background, the classic writing is the icing on the cake. 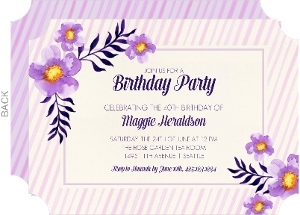 Get started with this design in our design center today! 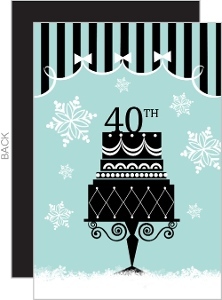 This White Red and Green Holiday 40th Birthday Invitation is one the of the many designs in our 40th Birthday Invitations collection. 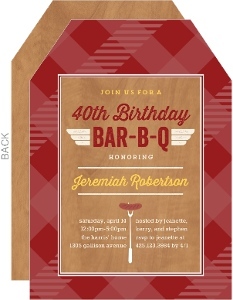 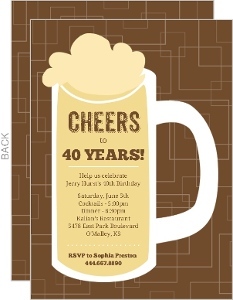 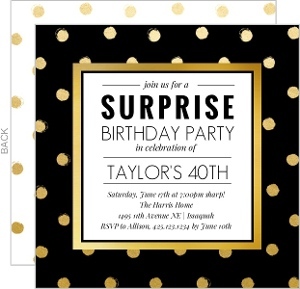 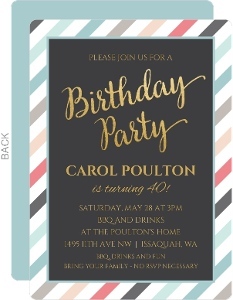 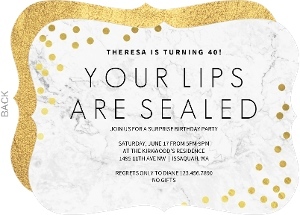 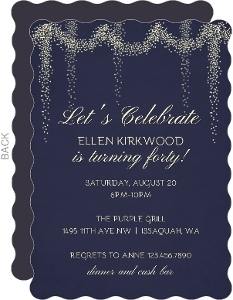 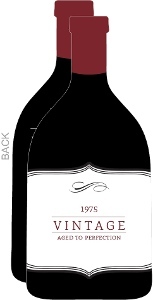 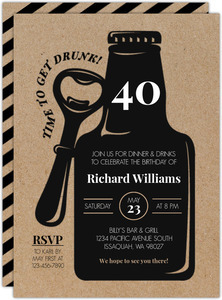 If you don't see a design in our 40th Birthday Invitations collection that you like, please let us know what you have in mind and we will be sure to add it as we refresh our collection.